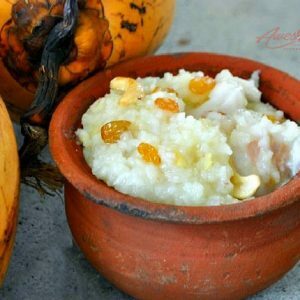 Pongal is a popular breakfast dish across Tamil Nadu. 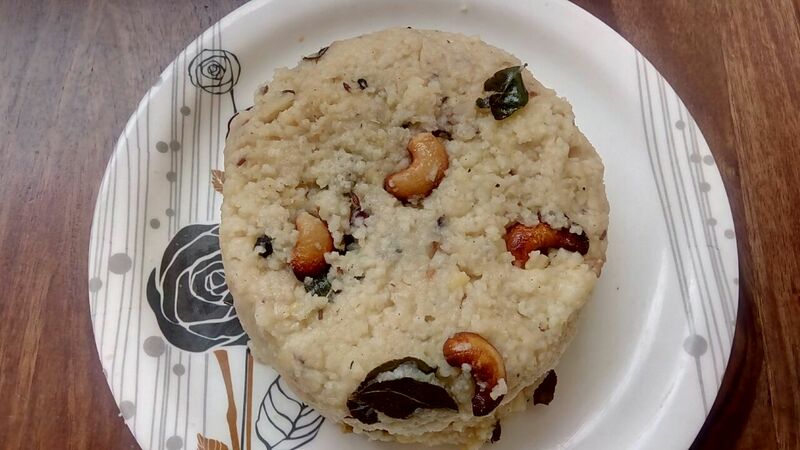 Typically pongal is made with rice, but this healthy variation is made with Thinai (Foxtail Millet). 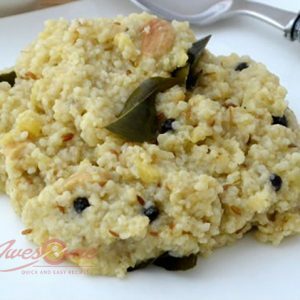 Foxtail Millet (Thinai) is good for those with Diabetes. It regulates cholesterol levels, removes acidic elements from the body, cures digestive disorders, aids proper digestion and because it is rich in dietary fiber, it is good for indigestion. 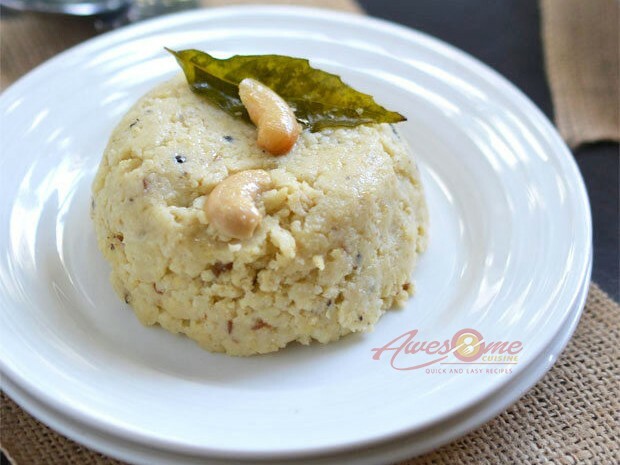 Serve this tasty and healthy pongal with sambar and chutney of choice. 1. Dry roast the moong dal and thinai separately for a minute. Do not let them burn. 2. Combine these two and transfer to a pressure cooker. 3. Pour 3 to 4 cups of water and pressure cook until 2 to 3 whistles. 4. Wait until the pressure has reduced and open the lid. 7. Add curry leaves, peppercorns, ginger, cumin powder and cashew nuts. 8. 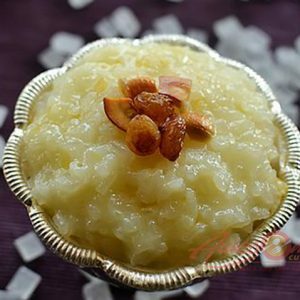 Fry until golden and pour into the pongal. 9. Stir gently and serve with chutney of choice. 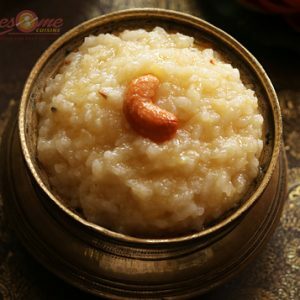 Feel free to comment or share your thoughts on this Thinai Pongal (Foxtail Millet Pongal) Recipe from Awesome Cuisine.